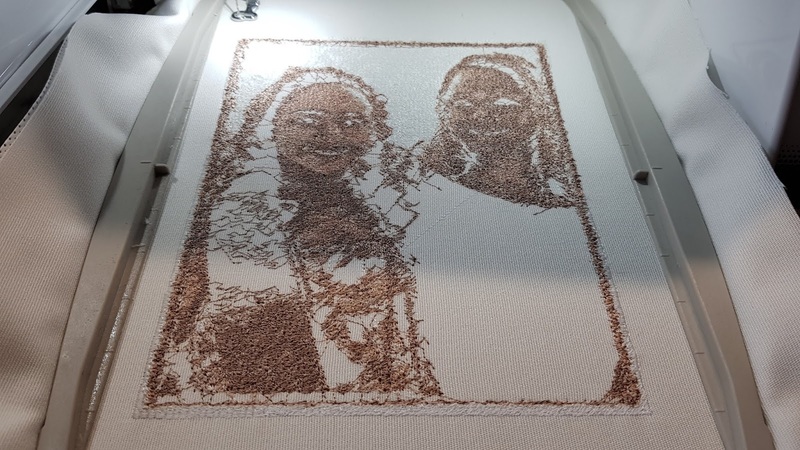 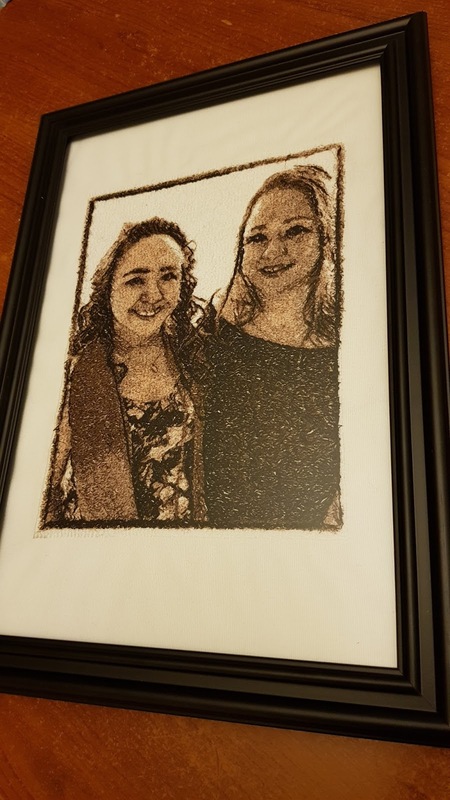 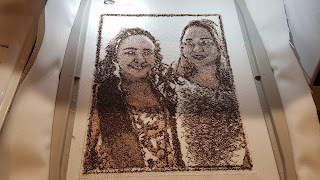 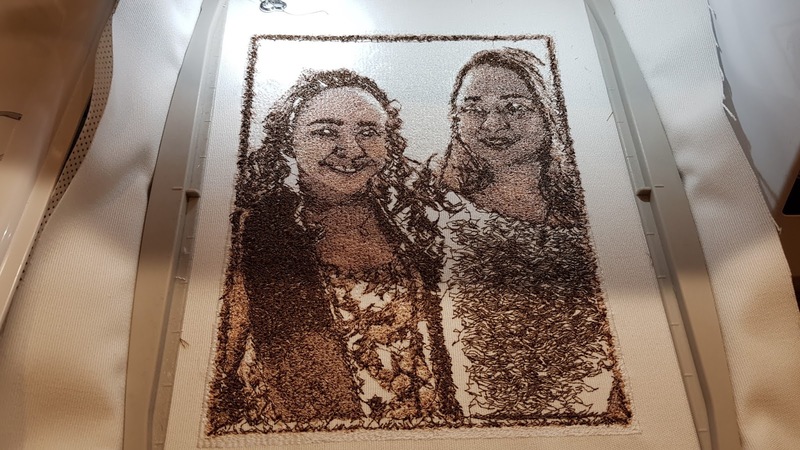 A cousin of mine have been working in Germany for quite sometime now and she will be there for more than two years still and so I will be seeing her again for the third time if I am not mistaken and so I planned this beautiful embroidered gift photo of her and her daughter. 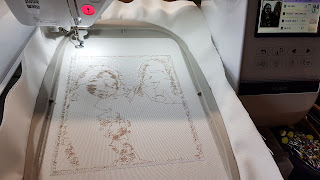 I always ask the same digitiser on www.etsy.com she is from Russia. 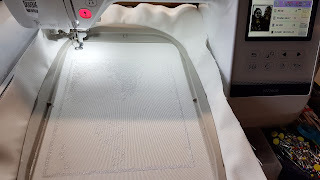 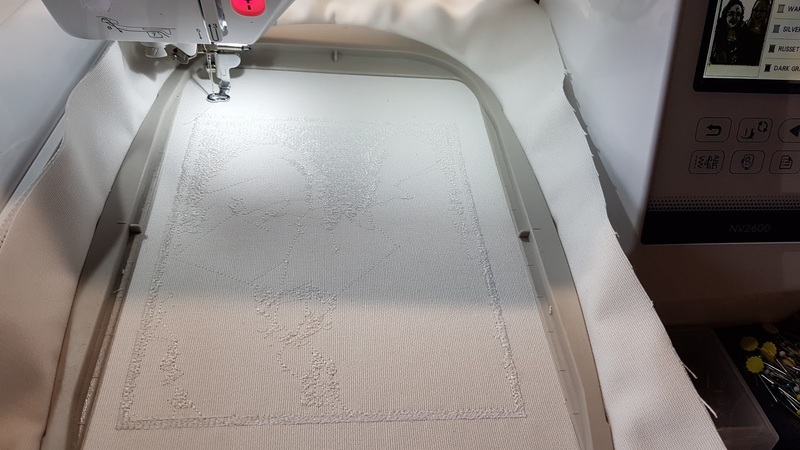 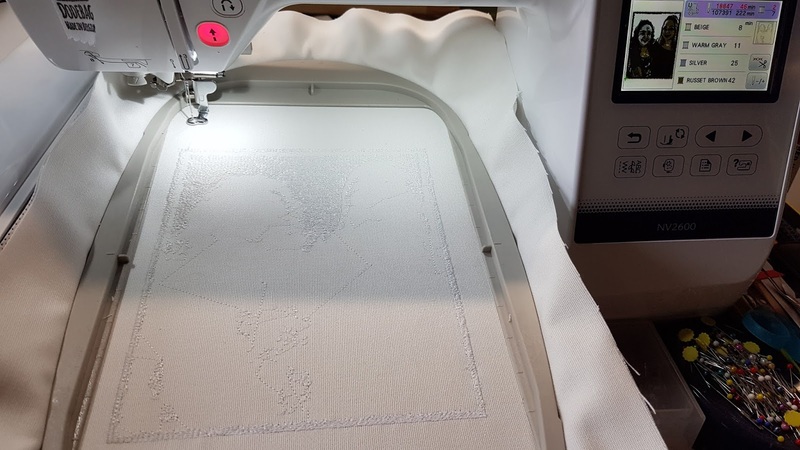 Anyway, this embroidered photo took sometime to embroider although I was able to finish it in a day which is great because my machine can maximise stitches up to 800 spm but in this case I only used 500 spm so that is quite ok. I was able to find a new photo frame in our apartment which is still wrapped as if it was just been bought recently so that is a good thing. 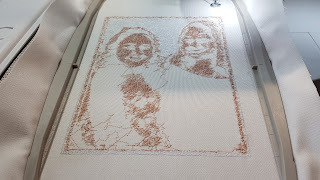 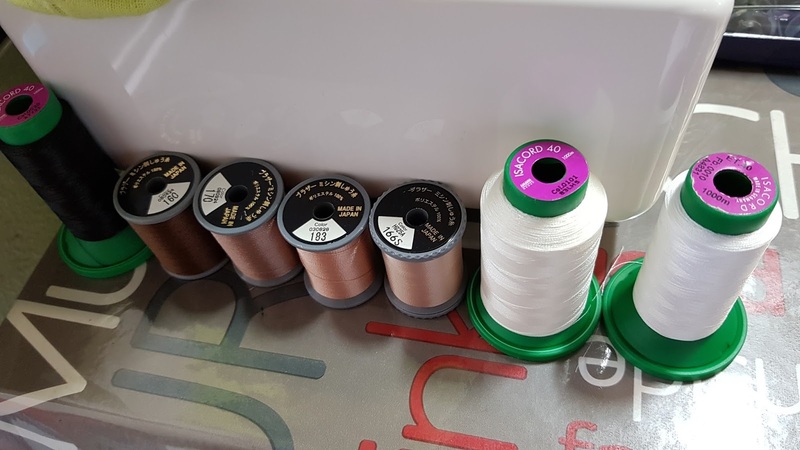 In these photos you will see the threads that I used and the sequence of embroidery that I made.